It seems to be the running theme that whenever I mention Portugal to anyone, I’ll hear things like, “Why would you want to go there?” or “Why don’t you go to Spain or Italy instead?” or “There’s nothing good there.” All these comments coming from people who’ve never even been there. Part of my mission on building my restaurant is to help act as a sort of an ambassador for my newly adopted culture, and educate the people of Toronto about how great this country is. First and foremost, the food is massively underestimated. Some of the best food I’ve ever had has come from Portugal. The history, the diversity, the culture, and the innovation are all things that I admire about Iberia’s “little sister”. This year, Portugal seems to be getting some more attention, which is well deserved, but also scares me a little, as increased tourism not only brings in more $$, but the negative is that cultures are often washed out with more tourists. Regardless, the increased attention is a great thing overall, and one area that’s starting to make more waves within the EU is the cocktail scene. Outside of Europe, Portugal’s bar scene is virtually unknown, but those in the know, understand how awesome it is. This entire post was spawned as I was walking through Indigo recently, and saw a really cool book about Gin. The book is beautifully designed, and features 300 gins from around the world. Shockingly (or not), out of the 300 gins in the book, not ONE of them was from Portugal. NOT ONE! 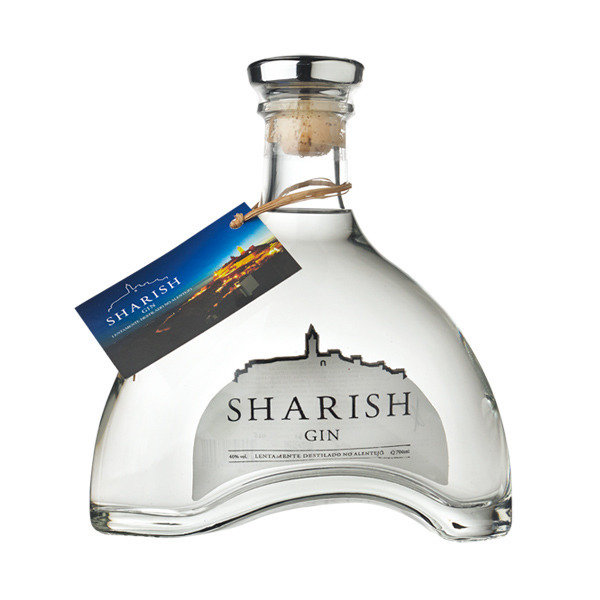 Portugal currently has 12 locally made gin brands, most of which are just as good, if not better than many well known brands. 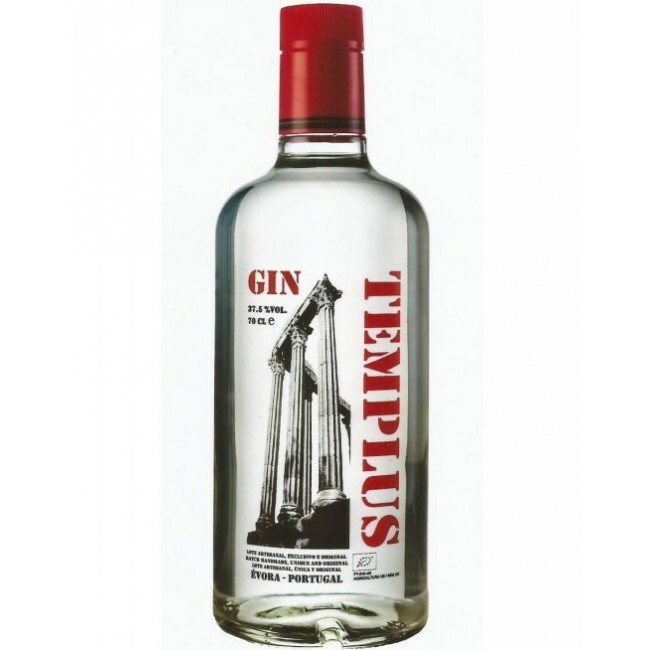 Probably the most prominent is Big Boss Gin, made in the Bairrada region, close to the town of Mealhada (the home of Leitao – roast suckling pig!). 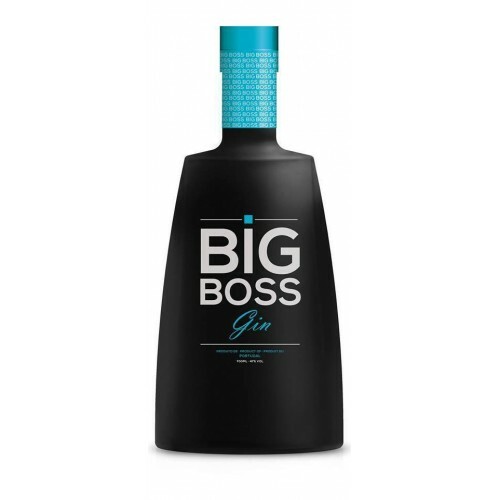 Big Boss is pretty classic in style, but also produces many variations of gin beyond the original recipe, that gives us some really unique tastes. Making waves in the scene in Lisbon now are newcomers, Sharish and Templus. Both are made in the vast Alentejo region of Portugal, and both are great. They are very contemporary in style and are thought to be two of the best out right now. I’ve tried Big Boss and Sharish, and both are really clean, but I have yet to try Templus, so I can’t really comment on that one. Another thing that is popular in Portugal right now is the focus of specialty bars. 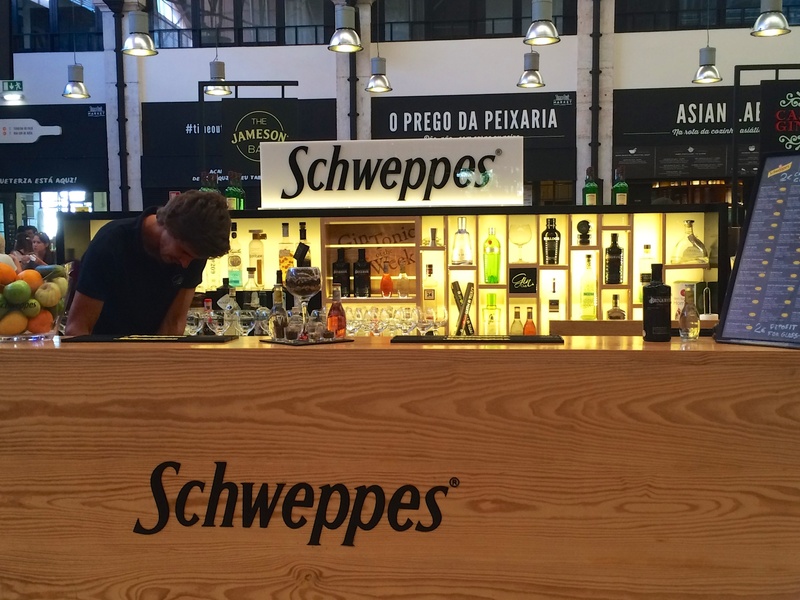 Inside the Mercado da Ribeira, Schweppes has their own specialty gin & tonic bar, and attached the beautiful Rossio train station is Gin66. Both specialize and feature gin, and more specifically gin and tonics. Lisbon is really innovative in the cocktail scene they love their gin there. Aside from the specialty places, local bartenders at other cocktail bars are doing some really high end stuff. These cocktail bars would easily be at the top of the game if they were here in Toronto… namely Red Frog secret bar, and Mini Bar Teatro, where Phil and I visited and had some phenomenal cocktails featuring local gin. Maybe due to our lack of access to Portuguese gin, it will continue to go overlooked for a while, but Portugal is definitely not to be ignored when it comes to bars, cocktails, or gin. Hopefully you’ll get to try some when we open!